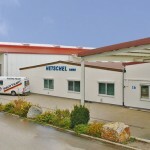 German kart manufacturer Hetschel – Mach1 Kart invites also in 2014 to their in-house exhibition at the company’s head quarters in Meimsheim. On three days, interested public can visit the exhibition of the actual Mach1 kart line, the cutting edge frame and spare part production as well as attending and discussing at interesting workshops (in German language) on the topics karting basics, chassis setup and data recording. The this Year’s opening hours are: Friday, 31st of January from 2pm to 6pm and Saturday, 1st of February from 10am to 6pm. On Sunday, 2nd of February, only the exhibition will be opened from 10am to 3pm, there will be no factory tours and workshops on Sunday. Like in the recent Years, there are numerous news: The 2014 chassis line from Mach1 kart as well as the ’14 team wear at special rates. Interesting for motorsportclubs will be for sure the JKS1 youth karts with Honda 4-stroke engines from 6 hp to 9 hp. Rental kart operators will be shown the reliable and sporting in/outdoor rental kart Mach1 RT2 Evo II. 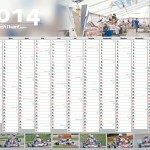 Additionally, Hetschel will hand out every visitor the huge wall calendar for 2014, which has already printed in the most interesting racing dates. Representatives of the official factory team “Mach1 Motorsport” will inform you about the racing plans in the upcoming season. 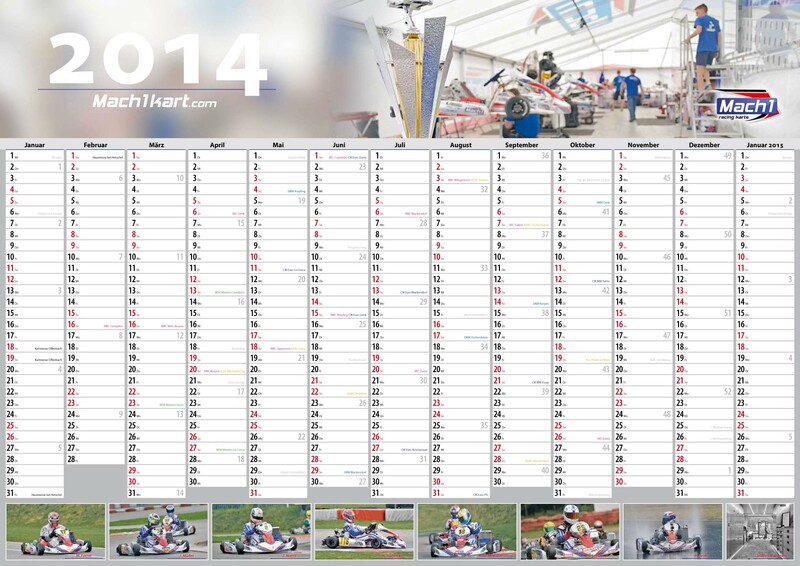 They will participate again at CIK, DKM, ADAC Kartmasters as well as several international X30 races. If you are interested to drive in a high professional and victory oriented racing team, do not hesitate to contact us. As every Year there are also some specials, like well-conditioned chassis out of the racing team, tires in different compounds, Tillett seats and bodywork from KG and many more. There are additional discount vouchers which you can print out for additional savings. The free-of-charge workshops on the topics karting basics, chassis setup and data recording will round out this event. There will be limited places for the workshops, thus Hetschel would like to receive your registration.